I show you how to build rock solid stays—even long ones at a distance—while having a blast with your dog. I show you how to build rock solid stays—even long ones at a distance—while having a blast with your dog. We’ll lay the basics and tackle three common stay problems: Movement of feet during stays, whining during stays, and out-of-site anxiety. Who: Dog sport trainers with half an hour to push themselves and their dogs forward in their chosen sport(s). 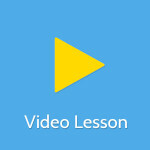 How: Stream video and learn anytime time allows. When: Anytime! How about right now? Be the first to review “Play Your Way To Stay” Click here to cancel reply. 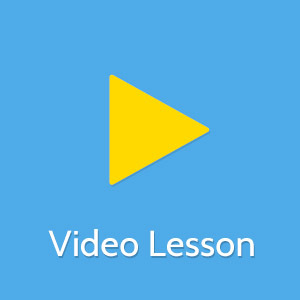 Free video lesson! Teaching your dog to mark is essential in many dog sports, you can start with this simple and fun game. Training your dog to love their “come to heel” cue is the important first step in obedience training. Make sure your dog loves coming to work with you and you will have a partner dying to work! 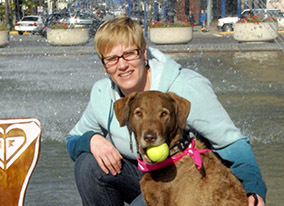 Good training practices include the use of every advantage to communicate with your dog! Using Contextual cues when training Nose Work will give your dog important information so you can limit any confusion.